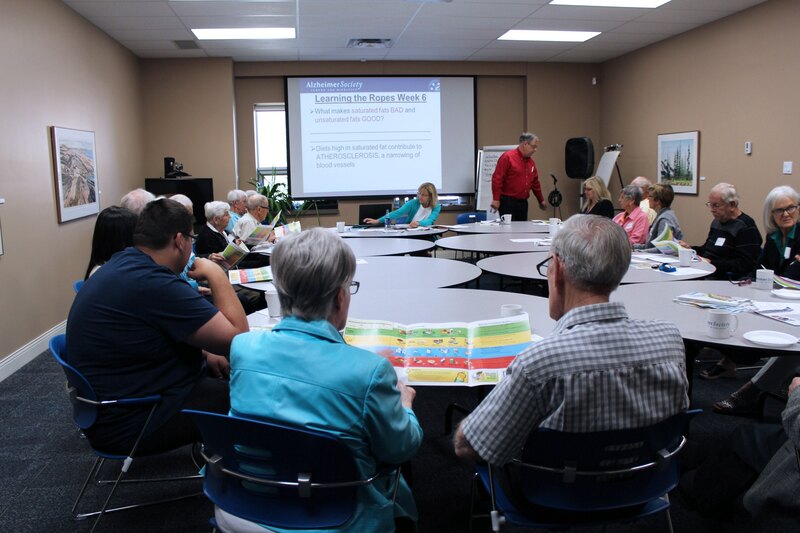 “Learning the ROPES for Living with Mild Cognitive Impairment” is aimed at older adults living in the community experiencing mild cognitive impairment (MCI) and a close family member. The 6 week program focuses on improving cognitive health through lifestyle choices, memory training and psychosocial support. Facilitated by our Registered Social Workers, there is a $150* program fee for the two participants to attend which includes participant workbooks. This program is funded in part by The Norman and Marian Robertson Foundation.